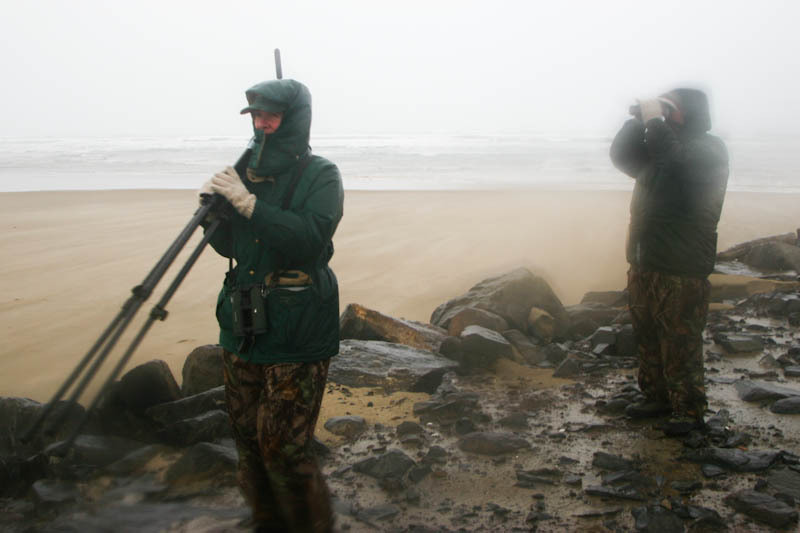 High praise indeed from the jovial Danzenbaker, who, as a representative of Kowa Optics, habitually travels 200 days a year and has been there, done that, when it comes to counting birds. We’d tripped down to Coos Bay with mutual friends, the Heyerlys, to take part in Oregon’s premiere Christmas Bird Count. I’m no stranger to Christmas counts myself. This year I signed up for five, which is pretty average. One year I did eight. I even compiled and executed the first-ever CBC in Antarctica several years back, on which I counted 270,885 Adélie Penguins in temperatures 20 degrees below zero. Last winter, I spent my Christmas slogging through a hot Costa Rican jungle and missed the CBC season entirely, so it’s good to be back in the rhythm. The highlight of Oregon’s Coos Bay count is its after party, held in a willing local birder’s spacious living room. And the life of that party is undeniably a man named Tim Rodenkirk, affectionately dubbed “Roadkill” by my birding companions for his energetic habit of running down rare sightings—strictly figuratively, of course. Rodenkirk, a longtime BLM employee, lives in Coos Bay and organizes the CBC like a military operation, scouting for weeks beforehand to pin down hard-to-get species. Like most count compilers, he sends teams to scour productive areas. But, for Tim, this isn’t enough; because he’s done so much scouting and knows the birds so well, he assigns himself the role of designated “poacher” on count day, zipping around to make sure every rare bird gets ticked. He calls this Area 51. I asked Tim what time he had started birding that morning. Russ was a bit of a celebrity, since he was just finishing up an ambitious Big Year in Oregon, and had already passed the existing record—owned by, appropriately enough, Tim. It was rumored that Russ had, a couple weeks before, stayed awake for 36 hours straight to chase a Snowy Owl and Mountain Plover, and that, after he’d missed Thanksgiving, his wife had delivered an ultimatum to be home for Christmas (I later saw that he’d posted some sightings from northeast Oregon, eight hours away, on Christmas Eve, so hope he made it home in time!). But he seemed to be getting a bit tired as the year drew to a close. As we went through the list, it became clear that everyone had done a good job in the field. 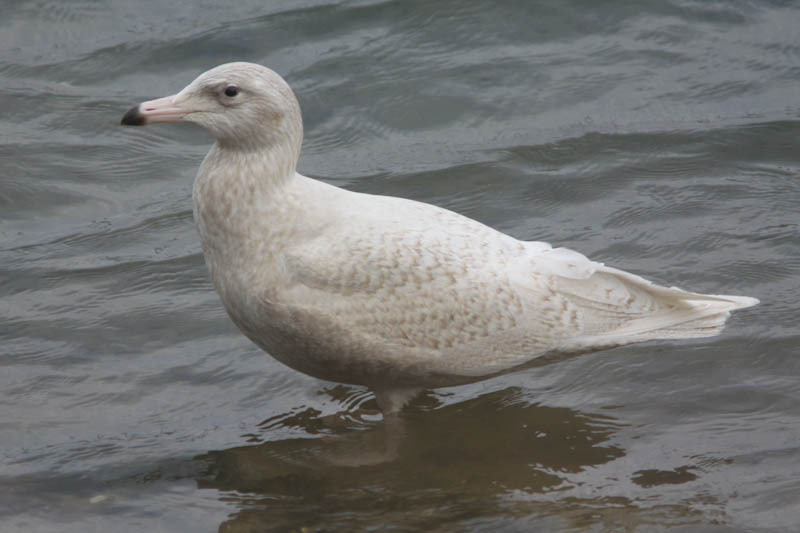 The toughies, like Glaucous Gull and Long-tailed Duck, had mostly squeaked through. And, when the time came to announce rare sightings, the list stretched longer and longer. When Tim tallied the results, we were all impressed: 159 species. The all-time record for any Oregon CBC is 161, set a few years ago by the Coos Bay count. Tim scratched his head and looked anxious. Nobody had seen a Wood Duck, Savannah Sparrow, or Western Bluebird. As I digested this revelation, Tim suddenly shouted, “ONE SIXTY! WE GOT ONE SIXTY!” The room quieted down, and he explained excitedly that a feeder-watcher had just reported, by phone, a rare Rufous Hummingbird at her feeder that afternoon. We were one short of the record. People were stretched all over the room, moaning happily about the effects of vegetarian chili and heavy dessert. I reflected that this would go down as one of the most memorable Christmas countdowns of my life, up there with the time I watched two police officers walk into a countdown on another Oregon CBC and arrest one of its participants right before the totals were read. I preferred the chili and good birds. “ONE SIXTY-ONE!” shouted Tim. “WE GOT ONE SIXTY-ONE!” He’d called a friend at home to ask, hopefully, if they’d seen a Savannah Sparrow during the day, and, miraculously, they had. Suddenly, we were tied for the all-time record. 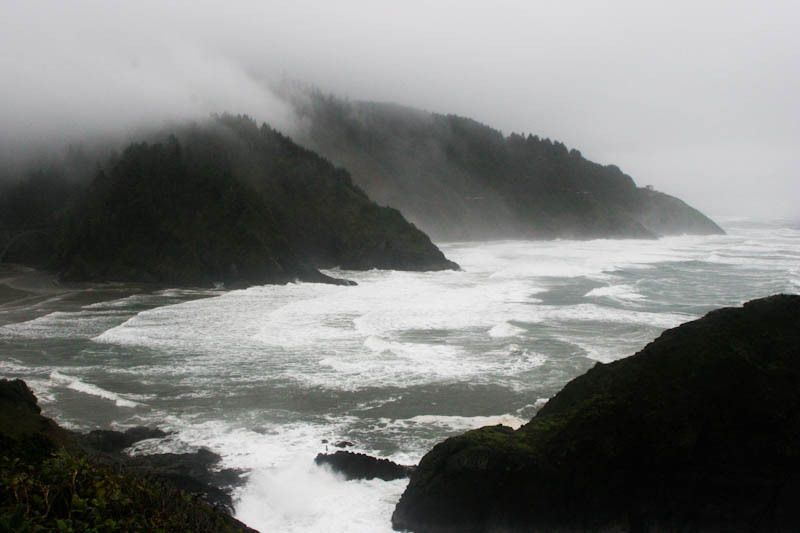 I knew from legend that the first time the Coos Bay count reached 161 species, it had taken a shot in the dark. That year, my friends the Heyerlys had accompanied Tim after dinner to try for California Quail, which had been missed on the count, at 11 pm, in hopes of breaking the previous record of 160. Armed with tapes and flashlights, they had succeeded. Maybe, Tim now thought, he could again pull a similar trick. No kidding. Tim puts so much effort into organizing his annual Christmas Bird Count that’d he’d canceled it entirely the previous winter just to recover. His energy makes it one of the highlights of the year for many Oregon birders. The next day, he sent out a short message. “Let’s make that 162,” read the subject line. The last feeder watcher had reported in with three Western Bluebirds. We had set the record after all. Guess we’ll have to beat it next year! Noah's heading to the Ecuadorian Amazon for the next three months. Follow along on his blog.